The faster a business expands, the more important it becomes to have an ERP solution which can accommodate an increasing amount of operational procedures. The right ERP solution can shape the growth of a business by maximising productivity and streamlining operations. Acumatica Cloud ERP is a connected business platform which empowers businesses to achieve transformation by putting customer success at the heart of operations. The list of clients of a business will grow as it expands, which means that a company’s ERP solution needs to be ready to handle common bumps on the road such as heavy workloads, potential costly oversights, and data inaccuracies. Acumatica Cloud ERP is designed to provide on-demand insights for decision makers, as well as automating key processes, and the digitalisation of data. This leaves employees with more time to focus on more critical tasks, such as customer relationship building and day-to-day operations. Small and mid-sized businesses no longer have to settle for lower quality software solutions. 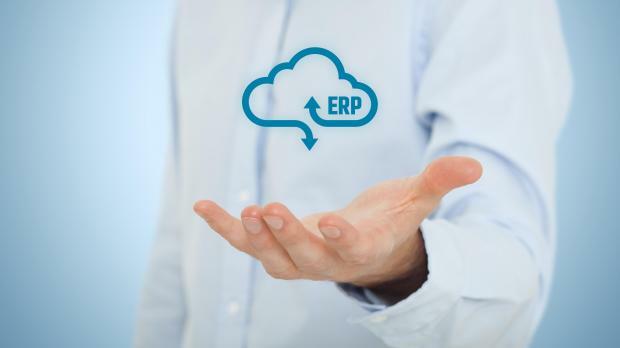 The Acumatica SaaS (Software as a Service) model has made ERP more accessible due to lower hardware, software, and personnel costs. The latter three factors are a result of costs of data storage, supplier support services, and software tools spread across multiple companies, resulting in more affordability. Another factor is that service is not priced on the number of users but on resources required, doing away with the need for user licences. Also, employees and server rooms don’t need new hardware, because cloud-based ERP systems can be used across various devices that support an internet browser. Moreover, software maintenance and support can be managed by a company’s SaaS provider and support partner, so the in-house IT team can focus on revenue generating projects. A business can start small and build its way up with Acumatica Cloud ERP which grows along with the business. A business can start by implementing tools to optimise financial management and CRM. Then as it expands, relevant modules such distribution management, manufacturing management, service management, and project accounting can be added. Employees can access important information whenever they want, wherever they are, from any mobile device. The mobile-friendly nature of Acumatica Cloud ERP is perfectly suited for growing businesses in today’s fast-paced world where everyone is on-the-go.